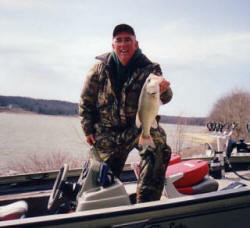 © 2007-2013 Woods & Water Guide Service. All Rights Reserved. Web services provided by Kentucky Lake Productions, LLC.